diver and double Commonwealth Games champion. 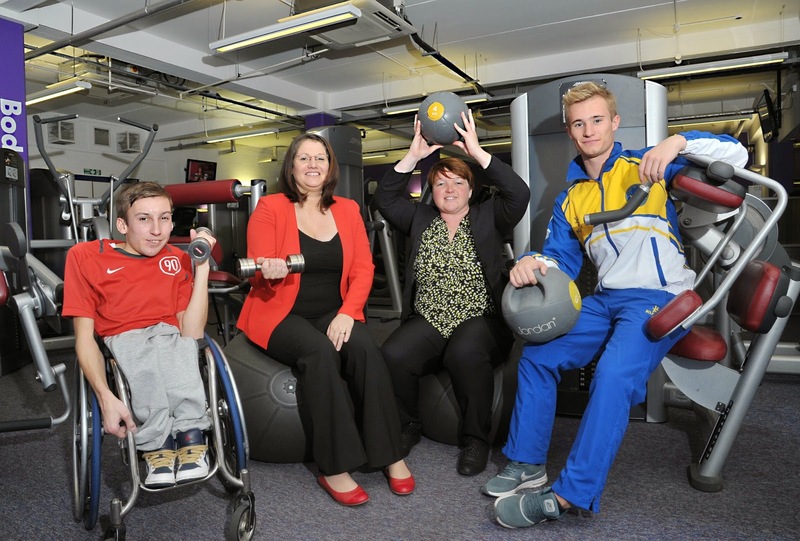 including The John Charles Centre for Sport and Holt Park Active. Cockroft and world champion triathletes Alistair and Jonathan Brownlee. belt Leah Moorby and triathlete Graham Plews. to do all that we can to help that talent continue to develop and flourish. facilities and a range of other benefits.